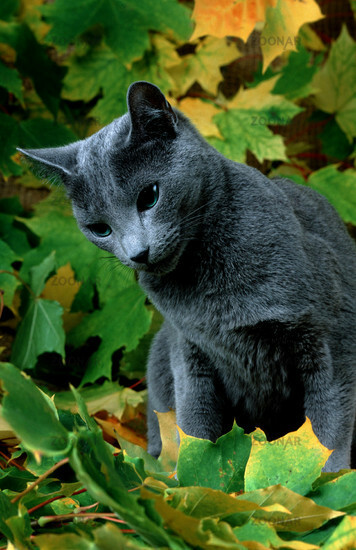 Look: Blue-silvery short fur, green eyes. Personality: A brave and curious apprentice, wants to be a warrior as soon as possible to be leader on day. Look: Blue fur, blue eyes. Personality: Cares for the clan as a queen cares for her kits. Like Spottedheart was once. History: The mother of Silverpaw. She got kits, but nobody knows that Silverpaw is her kit. She brought them to another queen, who lost her kits before they were born. Silverpaw was her only kit to survive the birth, maybe a sign from StarClan to punish her for having a mate. Look: Brown short fur, yellow eyes. Massive shoulders. A big tabby tom. Personality: Admires Luckystar for her strategic plans. Sometimes very hard to others, but has a soft and lovely heart. Defends his clan with all his strength. History: Clanborn. Faught once against a badger as he was just made warrior and got clawed over his eyes. Has three scars over the left eye now, but did not lose his eyesight or something.